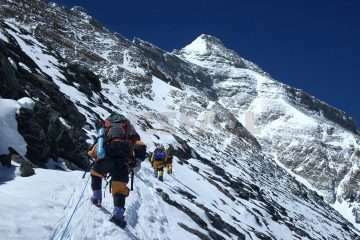 Himalayan Exploration Treks offer Langtang Trek. 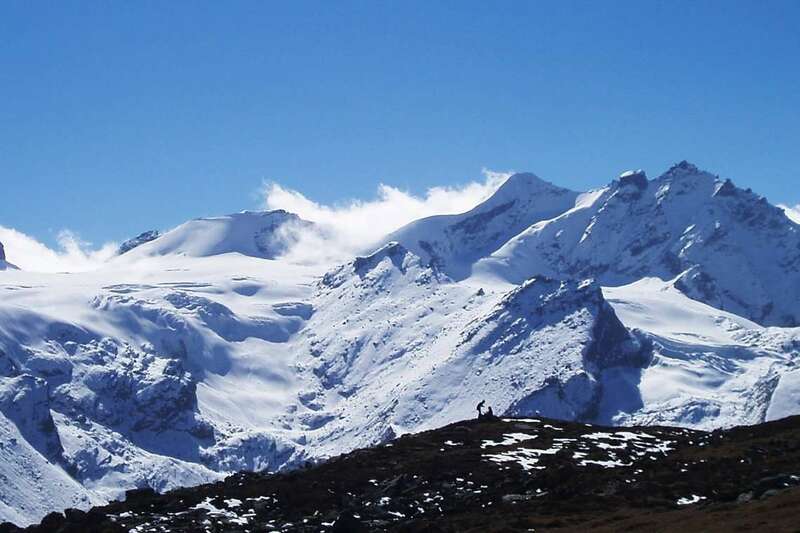 Langtang Trek follows the valley of Bhote Koshi is an rеlаtіvеlу short and easy trek. 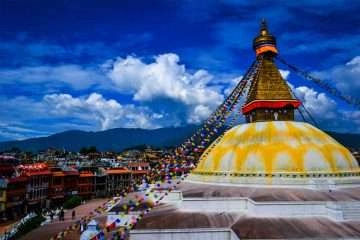 It has long been a favorite trek due to extensive views, beautiful alpine meadows and an easily accessible from Kathmandu. 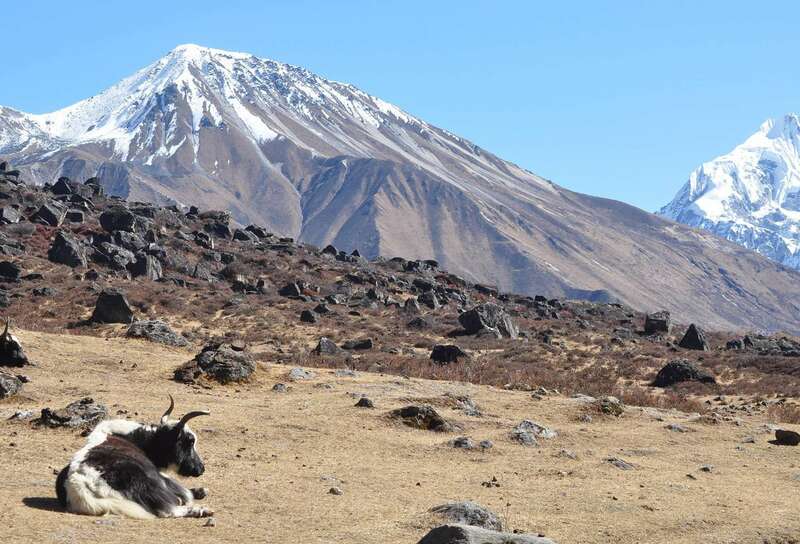 The Langtang valley fell to the north of Kathmandu valley bordering with Tibet and declared as the national park since 1971 to protect the wildlife and vegetation. 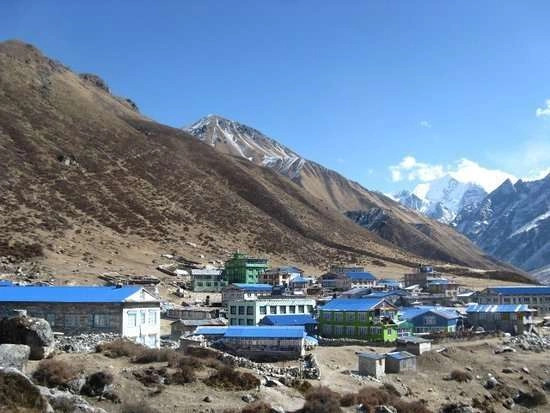 So, a trek to Langtang valley offers to explore the series of Tamang villages, forests, pastures, and monasteries. The Langtang valley does not extend only the spectacular Himalayan range but impressive Tamang culture and diverse flora and fauna also. The Langtang trek begins from Dhunche or Syabru Bensi give you an opportunity to explore above all. Besides, the combination of the trail inside the Langtang National Park makes it a wide diversity of vegetation. Langtang treks allow you adventurous and challenging at the same time, but you should know this seven things before Langtang Kanjing Gompa Trek which admire you a lifetime. The trail goes along the Langtang River that passes through the small settlements of Bamboo, Lama Hotel, and Langtang village. Then further walk towards Kyanjing Gompa. Meanwhile, you may visit surrounding the Kyanjing Gumba which is fascinating. Besides that, a day hike to Kyanjing Ri or Tsergo – Ri where the 360-degree view of mountains is genuinely spectacular. You will have a memorable experience and retrace the same trail to Syabru Bensi or can extend the trip to Gosainkunda Lake and Helambu region. The warm hospitality of local people, beautiful landscapes and alpine pastures make you an extraordinary experience of the Langtang Trekking. Breathtaking 360-degree view of Himalayan mountains from Kyanjing Ri or Tsergo Ri. 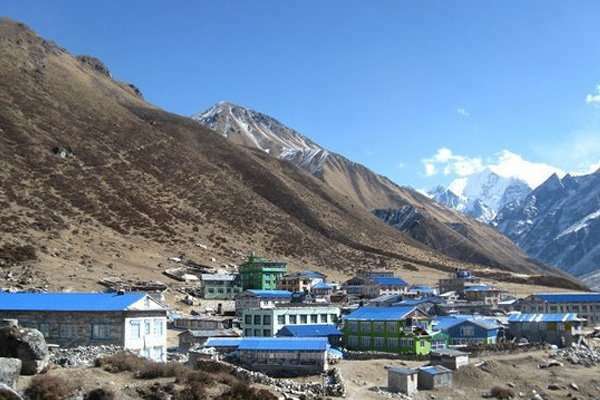 5: Langtang village (3400m) 5h00 walk. 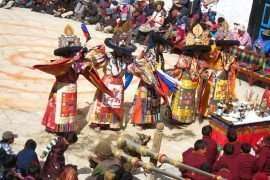 8: Kyangjing Gompa – Lama Hotel (2610m) 6h00 walk. 9: Lama Hotel -Thulo Syabru (2150m), 6h00 walk. 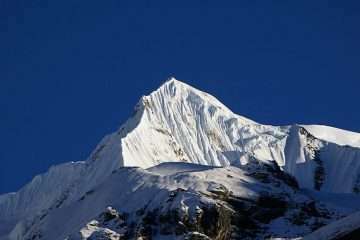 10: Thulo Syabru – Dhunche 1960m. 5h00 walk. 11: Dhunche – Kathmandu by local bus 6-7h00 drive. 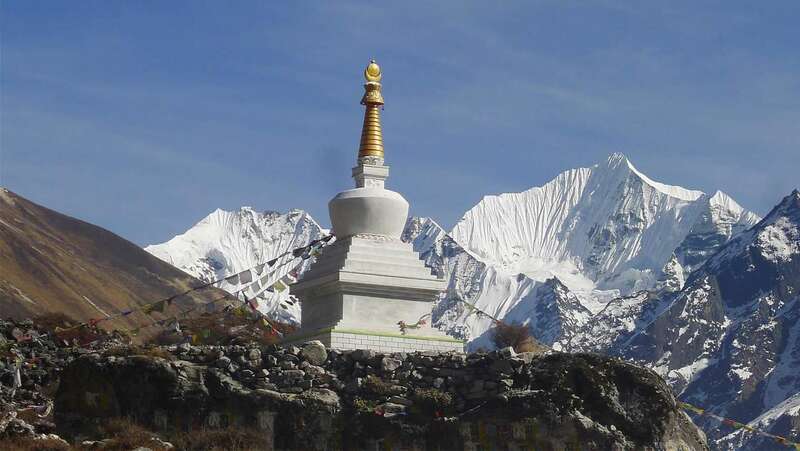 Langtang valley trek is one of the exceptional methods to experience the Himalayas. It has distinct features that make it truly worth experiencing. It should no longer be as popular as the Annapurna Base Camp or the Everest Base Camp. However, the journey can’t be as compared. As usual in the morning, the scenery is the same, several chhorten, Mani walls and carving stones along the trail which suppose to protect from the wind according to local. The Himalayas and spectaculars pastures surround Kyangjing Gompa. Visit Tsergo – Ri peak 4980m 7 hours. The excellent views of Tibetan range, Yala peak, Langshisha peak, Gabgchhenpo peak, Shisapangma peak, Ganja la chuli. Exploring the valley of Kyangjing Gompa and its surrounding. It is incredible keep in memory and returns the same to Lama Hotel. Thulo Shyabru is the biggest Tamang village in the region. The trail goes to downhill by passing lush green forest along the trail. After the Pahiro Thaplo (top of the landslide), there is two different way. One goes to Shyabru Bensi, and another is Thulo Shyabru village. Take a way to turn right continue uphill to Thulo Shyabru village. Day 10: Thulo Syabru – Dhunche 1960m. 5h00 walk. Day 11: Dhunche – Kathmandu by local bus 6-7h00 drive. Aӏӏ tours and itineraries are based on airlines/hotel/tour policies, schedules and operational conditions at the time of quoting. Availability of prices on the website is limited and at the time of purchase prices may be higher. Aӏӏ prices are subject to change without prior notice due to currency fluctuation, fuel prices and/or unforeseen economic circumstances. Aӏӏ prices published on our websites are set as low as possible. But we guarantee our prices which have already signed up for your tour. Please consult us for customized prices.